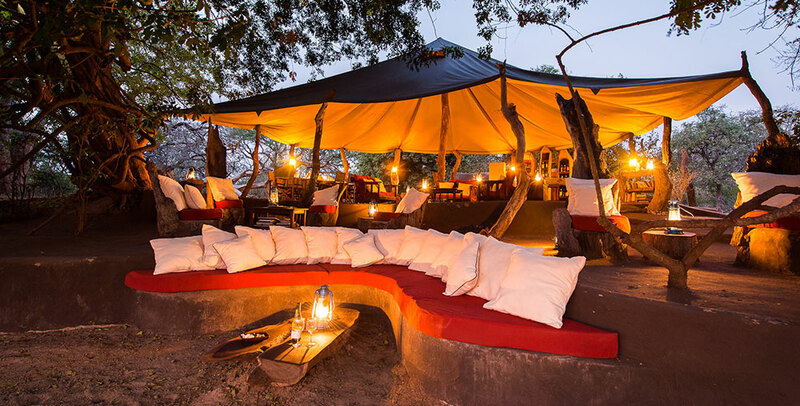 Set in a secluded location, with simple and luxurious styled decor and facilities Tena Tena has only 5 rustic tents, to hosts 10 guests for a true safari experience. Tents are open-sided in the day, with their own private veranda, dressing room/open aired bathroom. This is truly one of the most romantic settings, ideal for a romantic honeymoon getaway, far from the madding tourist crowds. 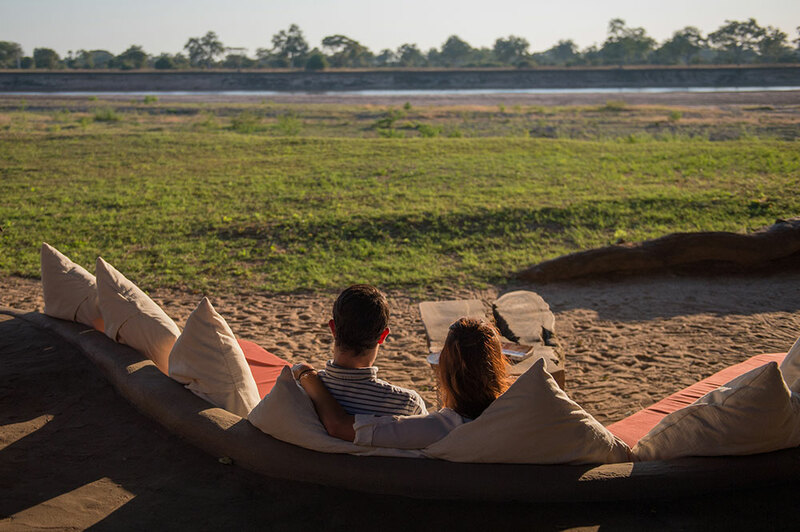 Tena Tena is located near the Lunga lagoon, one the most important permanent water sources in South Luangwa. 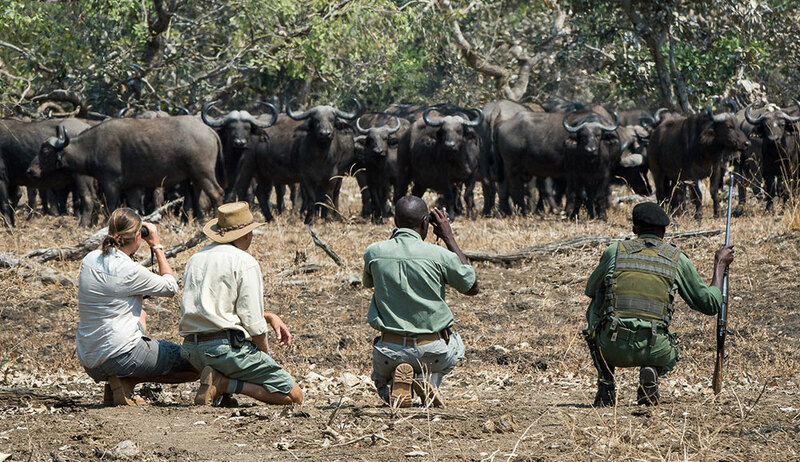 This means that game viewing from the camp itself is exceptional, especially during the dry winter months. 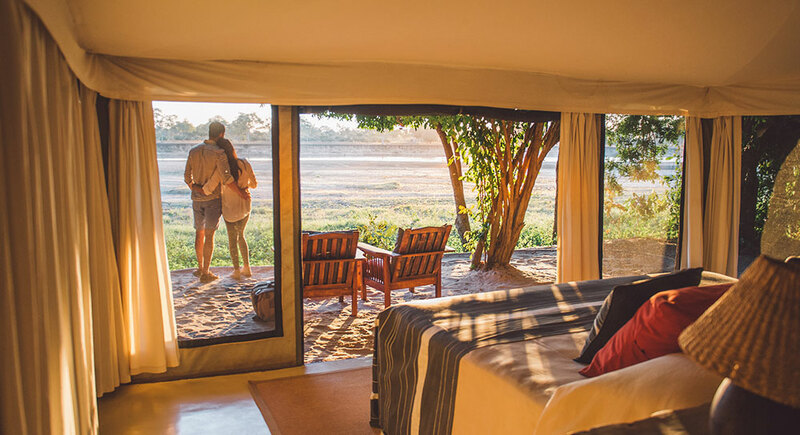 Due to its close proximity to water sources, during nights animal sounds can be clearly heard from the Tena Tena camp, lending an incomparable quality to this special space. 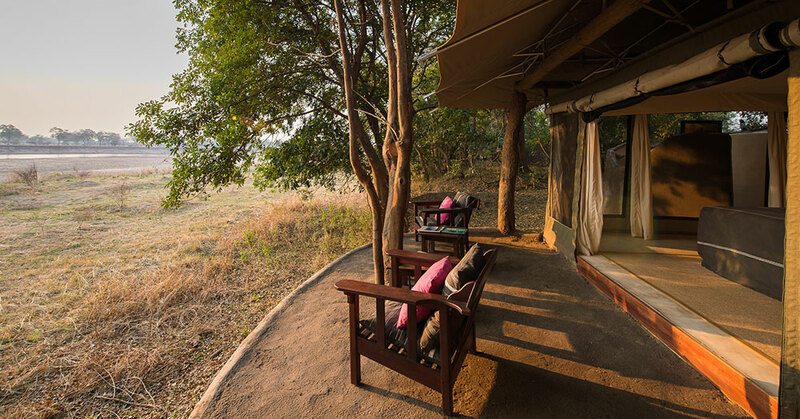 In the northern segment of Zambia’s South Luangwa National Park lies Tena Tena. 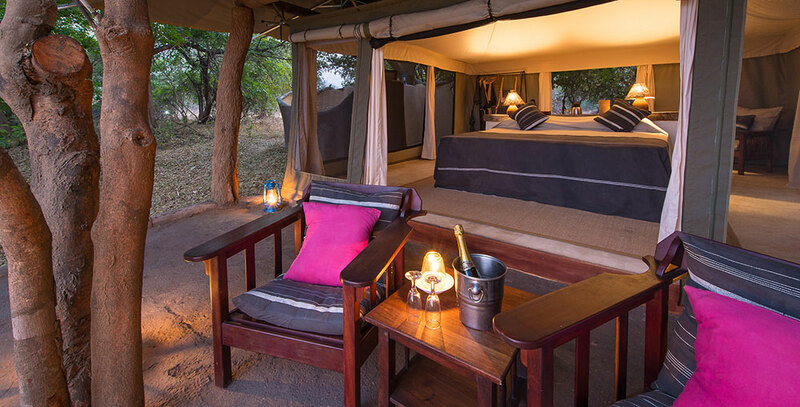 The camp is located in the exclusive Nsefu sector on a bend of the Luangwa River in an unspoiled wilderness. 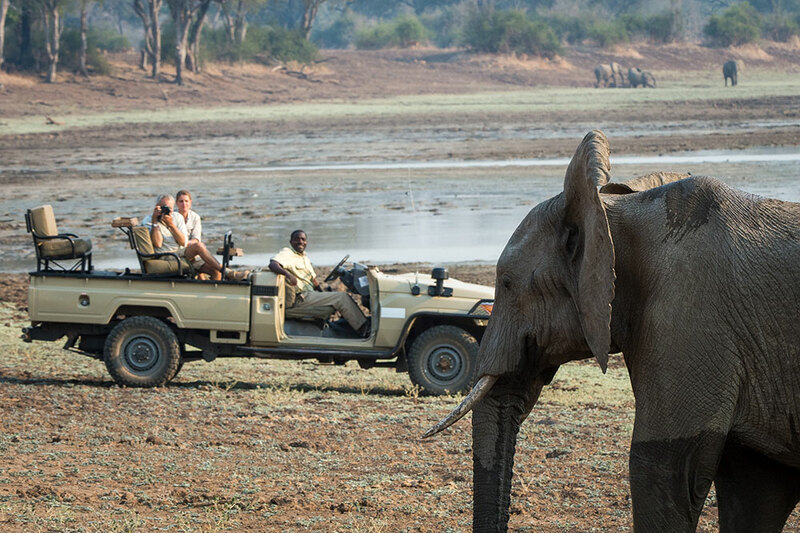 Large populations of wildlife stock the plains and woodlands of the Luangwa River, an area teeming with lion, leopard, elephant, buffalo, giraffe, hippo and over 450 bird species. 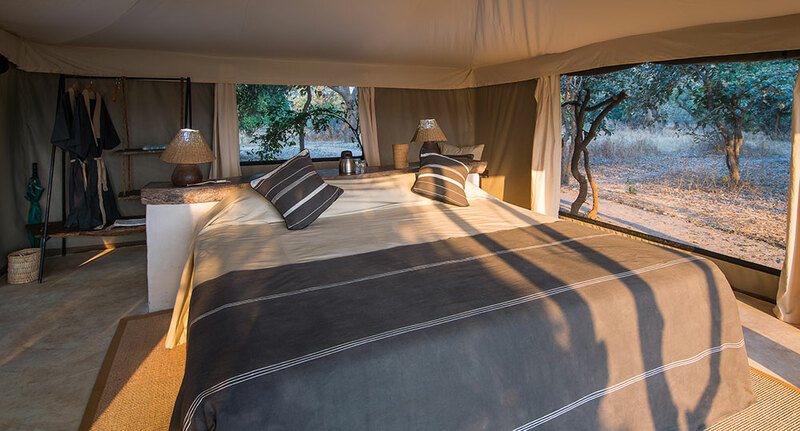 The tents have been specifically positioned for this view and can be rolled open on one side allowing guests to sip an afternoon cocktail from the comfort of their own deck while the game come for their own sun-downers at the waterhole. With three distinct habitats, the river, the adjoining lagoons, the game is always in the vicinity of the camp. 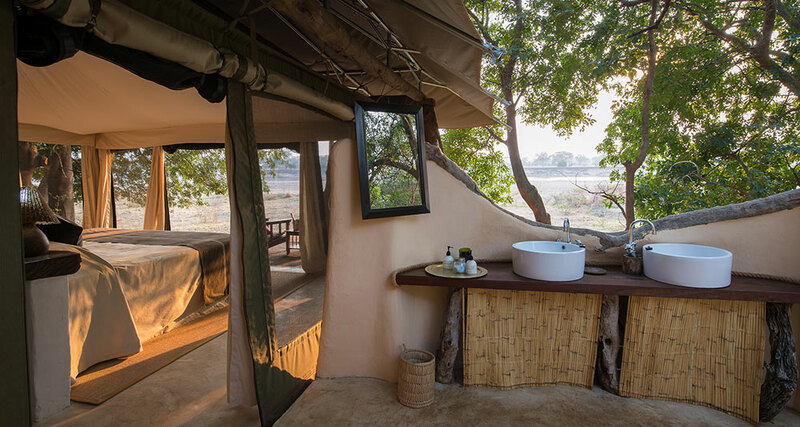 Tena Tena focuses on a rustic yet luxurious safari. The camp does not have as many facilities as many lodges, but this camp offers one of the best ways to get up close and personal with nature. The sights, sound, and smells of the bush take precedent over grand design. Tena Tena will take you back to the old African explorer days. Popular activities in the surrounding areas include some wonderful walking safaris, game drives, night drives, and Kawaza Village visits. 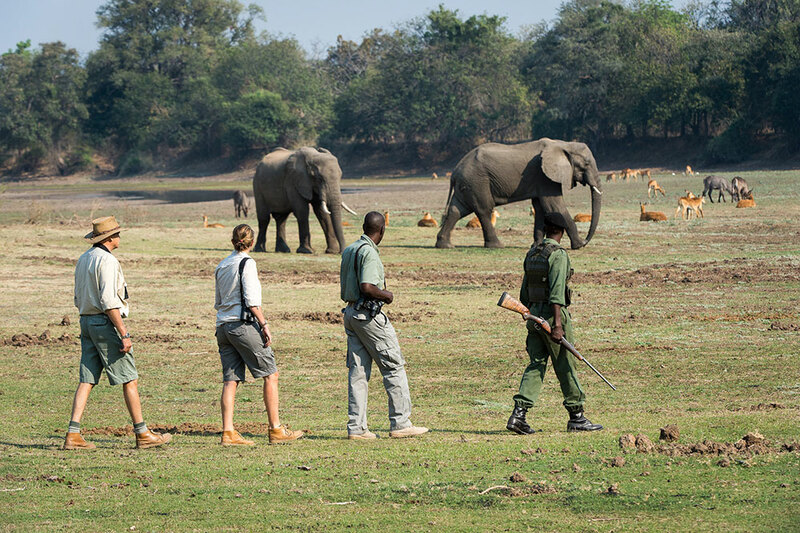 Game walks in the South Luangwa are considered to be the best in Southern Africa: Led by a qualified guide and accompanied by an armed game scout you will be sure to experience an intimate African bush experience. Want to see Tena Tena as part of a trip? Enquire today to let us help build your holiday.